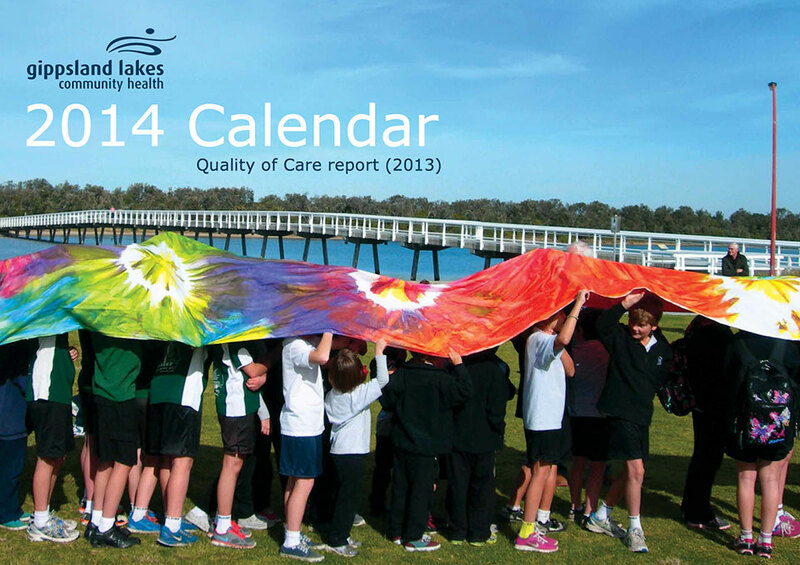 Download a PDF of the Gippsland Lakes Community Health’s Quality of Care report 2013. This year we have included 2014 calendar, as part of the publication. 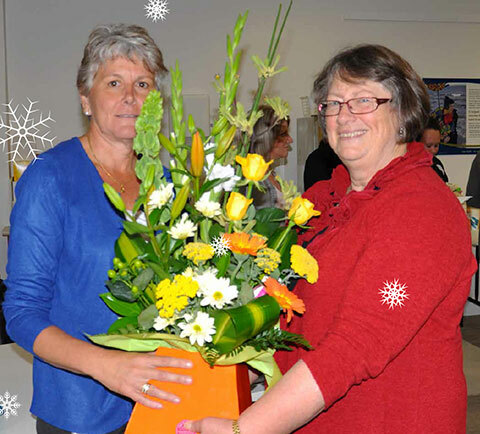 Articles in this calendar showcase how GLCH has been improving its services to bring it closer to its mission of developing and delivering quality health and wellbeing services in East Gippsland. The Quality of Care report is more than just numbers and statistics – it is an annual snapshot of GLCH’s achievements describing how the quality and safety of care provided is measured, monitored and improved where relevant. The report describes methods used to ensure services are safe, appropriate and accountable to clients, the community, and to all stakeholders and funding bodies. Please download a PDF of the GLCH 2013 Christmas Newsletter.